Moving to a long term care centre can be a challenging time for residents and families. Often there is a severe sense of loss: losing one’s home, privacy, identity, freedom and control. It is especially at this time that spiritual care is needed. It provides us with the strength to persist through life’s challenges; the ability to cope with illness, loss, fear, guilt, betrayal and life’s transitions. The Father Lacombe Care Society is Calgary’s oldest Catholic continuing care provider. Our rich heritage of elder care, education and social services started over 100 years ago, when four Sisters of Providence from Montreal braved the Canadian West and started the Father Lacombe Home. The selfless and pioneering work of the Sisters of Providence is affirmed each day in the actions and call to service for our residents and families, Board of Directors, staff, volunteers, and physicians. This call to service is a shared experience encompassing an understanding of our history, our advocacy for the future of continuing care, our commitment to person-centred care and our organizational values. In keeping with the mission of our founding Sisters of Providence, our pastoral care coordinators work in collaboration with residents and their care team to provide ministry, care, and support to residents and their loved ones. Whether you have a faith tradition or are more spiritual than religious, our pastoral care coordinators provide support for residents, families, and staff to nurture their well-being. Pastoral care coordinators are available for one-to-one conversations and alongside our pastoral care volunteers also host a variety of pastoral care programs. Pastoral care coordinators can assist you with Advanced Care Planning and choosing a goals of care designation. 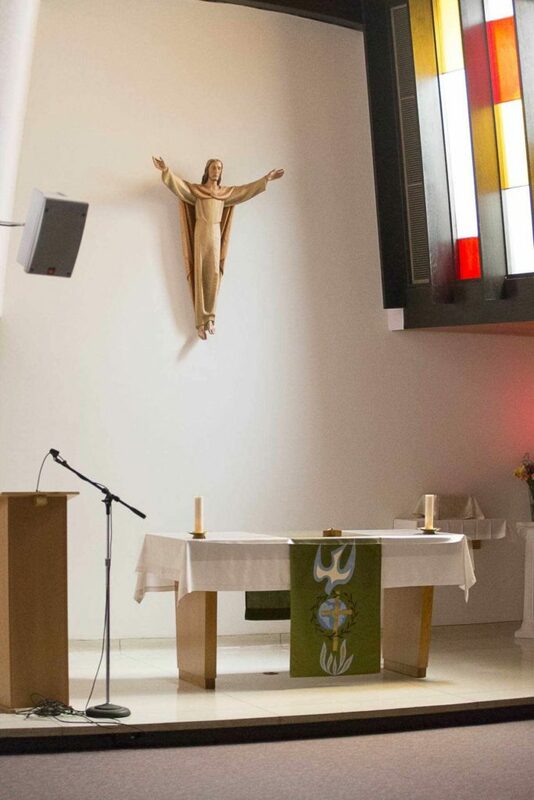 At Father Lacombe Care Centre, centrally located in the building is the hub – the Chapel. Mass is held daily at 11:00 a.m. Bible Study, hymn sings, Rosary and prayers are also held throughout the week. At Providence Care Centre, Mass is held every Wednesday, Thursday and Friday in the Great Room until we are able to build the Chapel. 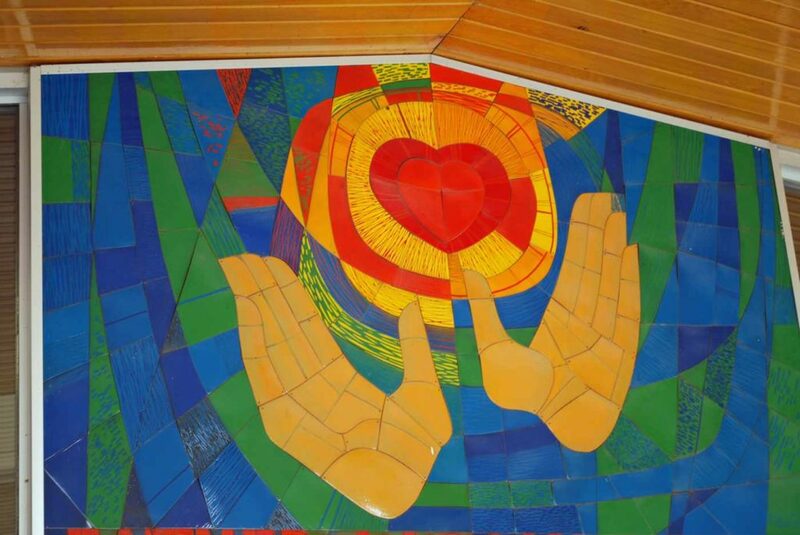 Financial support for the Chapel enables us to continue our strong legacy of providing Pastoral Care that enhances the spiritual identity and emotional life of our residents, family, staff and volunteers. Help us continue our “Begging Journey”.